Flood Restoration Services Will Get You Up and Operating – FAST. 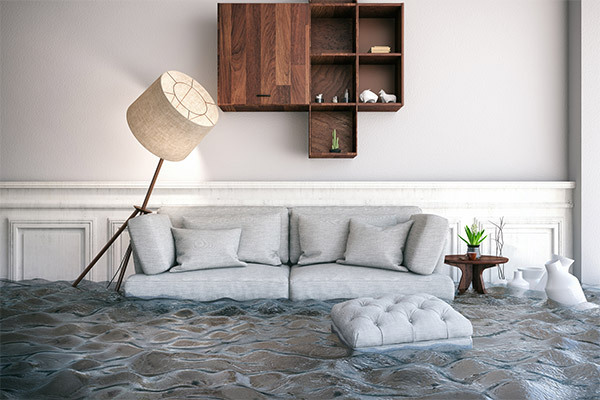 Discovering water damage in your home, business, or commercial property can be overwhelming, and many people simply do not know what they should do next. When you call Flood Restoration Services, you will receive fast, 24/7 emergency help, day or night. You will always speak to a local water damage restoration specialist who can dispatch a team to your property within the hour in the Greater Cincinnati/Northern Kentucky area. We are equipped to handle any size water damage disaster from small drips and leaks to large water restoration jobs covering 1,000,000 square feet. When we arrive at your property, we’ll take control of your problem and treat it as if it were our own. When you call Flood Restoration Services, you get the benefit of having a skilled and experienced team on your side. We are approved by all major insurance providers and are fully bonded and insured. At Flood Restoration Services, we understand what you are going through, and are here for you 24/7. We know that in a time of crisis and emotional intensity, providing the highest quality technical service is not enough. We excel at providing friendly, personable service. We will take care of you and treat your treasures and belongings as if they were our own. We promise to communicate with you throughout the restoration process, so you always know what is happening in your home or business. Our goal is to exceed the expectations of our customers so that we will be recognized as the water restoration company that delivers the highest quality service. Every aspect of our service – from our equipment to our staff to the “extras” we do for our customers – reflects this philosophy. If there is any debris that needs to be removed, we remove it from your premises (sometimes dumpsters full of damaged items), unlike other companies who simply take it to the nearest curb. We prop up wet furniture – don’t clean around it – and remove all items to ensure every square inch gets meticulously cleaned, scrubbed, sanitized and deodorized. Our equipment is completely cleaned and decontaminated before each use. We will schedule all follow up appointments at your convenience. Hardwood floors are especially susceptible to damage from water, and special care is required to safely dry hardwood floors to avoid warping, buckling, and cracks that can result in permanent damage to the floors. 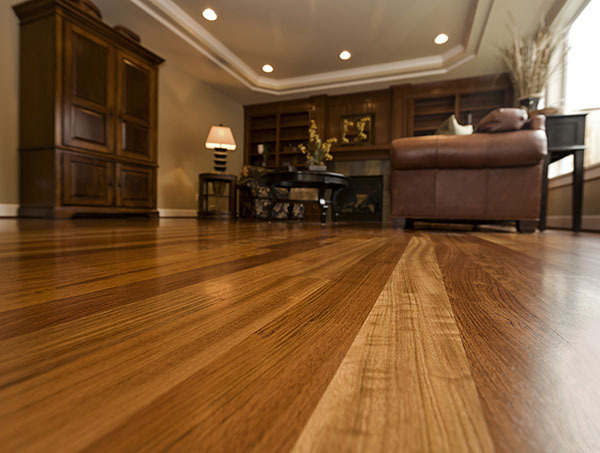 Hardwood flooring materials absorb moisture, causing the wood to swell when wet. Because hardwood floors are not waterproof, water will enter the cracks between the wooden planks and get trapped below the flooring surface. At Flood Restoration Services, we have extensive experience in drying hardwood floors and utilize advanced techniques and equipment to ensure a safe and controlled drying environment for your hardwood floors. We’ll need to act fast to protect your floors from permanent damage, so don’t hesitate to give us a call! No matter the source or magnitude of your water damage emergency, Flood Restoration Services will provide fast, professional service. We will take all the necessary steps and precautions to protect your property from further damage while ensuring the cleanup and drying process happens as efficiently as possible.